I don't think you can really generalize what comfort food is. I know that usually people will associate it with macaroni and cheese or a meatloaf or a hearty casserole, but I think comfort food is whatever YOU want it to be. 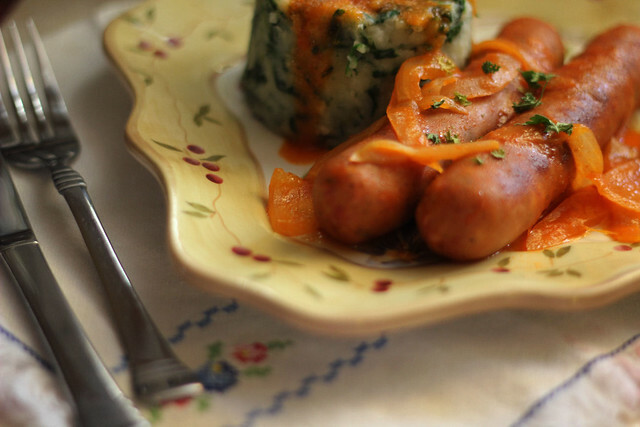 Speaking for myself, I can tell you that there are quite a few dishes that I consider comfort food, because they're filling but mainly because they seem to take me back to a time and place in my childhood. 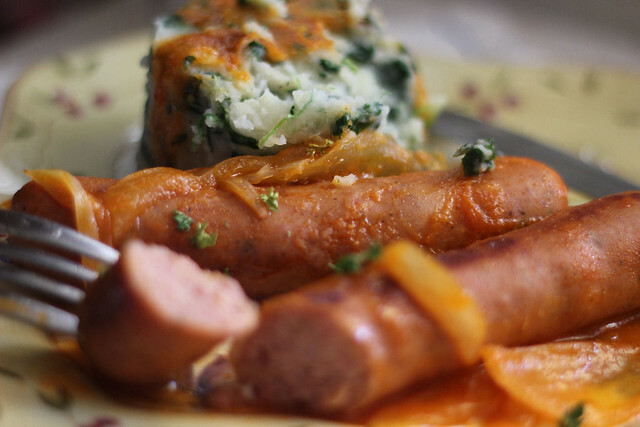 It's the foods that I relate to big dinners around the table with the whole family, all 14 or 15 of us....or the comforting plate of Sausages in a tomato and onion sauce that my stepmom would lovingly place in front of me and I would devour after a long day of high school drama. Yeah go ahead and laugh but you KNOW those days right??? Ha! 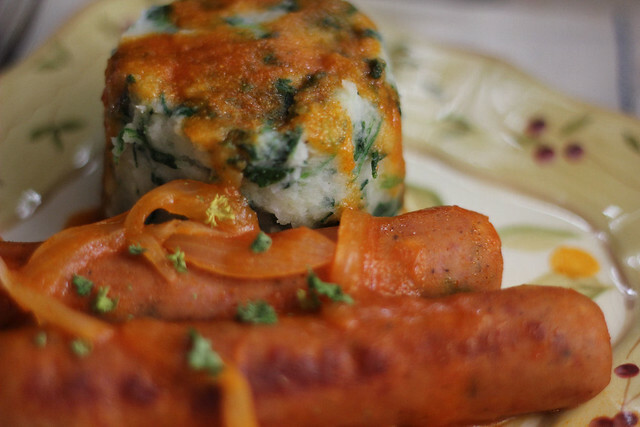 I love making these mashed potatoes, it's something that the whole family will eat, you can't really taste the spinach AND is a good way to get the kiddos to eat the veggies too. Luckily for me though, my children love spinach and all sorts of vegetables. 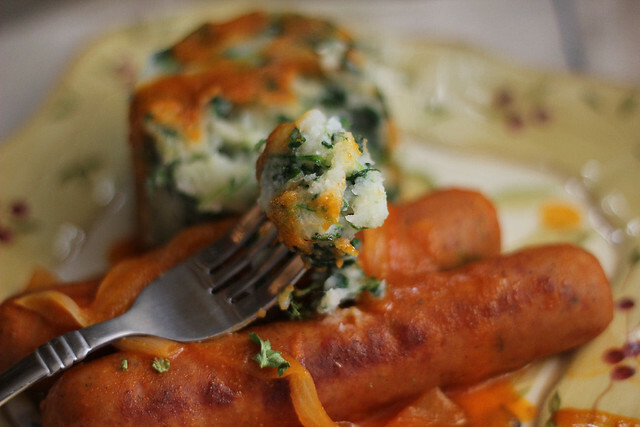 I also like to substitute the spinach with carrots and make a potato and carrot mash which is equally delicious and the kids think it's super cool because it's orange. All you need to do is make your mashed potatoes as usual. 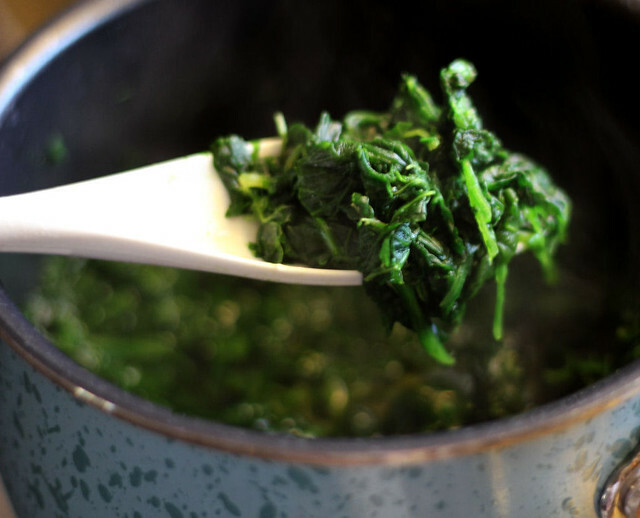 While the potatoes are cooking, in a separate small saucepan, cook some frozen spinach with a little bit of salt. Again just follow the directions on the package. When cooked, drain and squeeze out as much of the liquid as you can. 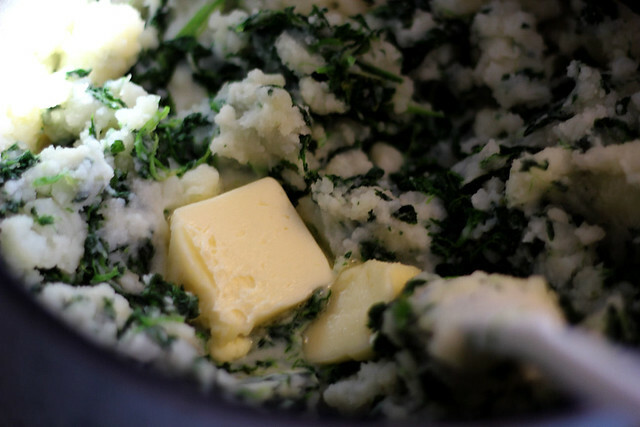 Add the spinach to the mashed potatoes and then season as you would normally. I found your blog this afternoon, and already pinned and bookmarked some of your recipes. Your site is so fantastic - can't wait to browse some more! This recipe (and all I found today) looks totally amazing. Can't wait to start cooking from your blog - just have to decide what I'm going to make first. Thanks for sharing. 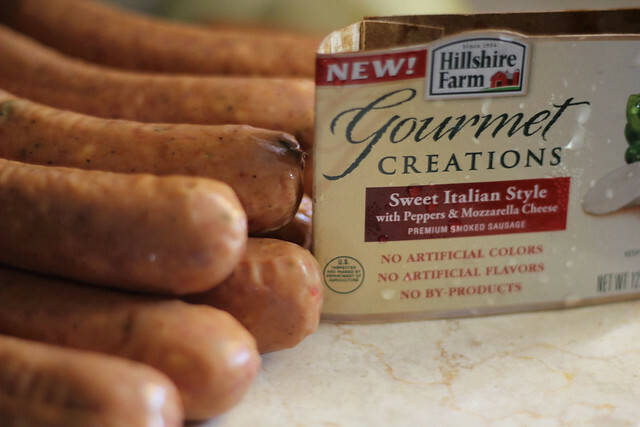 I'm so excited to try this sausage dish! I have a couple packages in the fridge that I normally slice, saute with whatever veggies I have on hand and toss with pasta, olive oil and Parmesan cheese. It's a favorite dish of mine and quick and easy but this will be a nice alternative so we don't get tired of my version. Going to try this, this week!